The ancient Druids in Ireland and Culdee priests of Iona had called their priests by the name of the Coarbs. 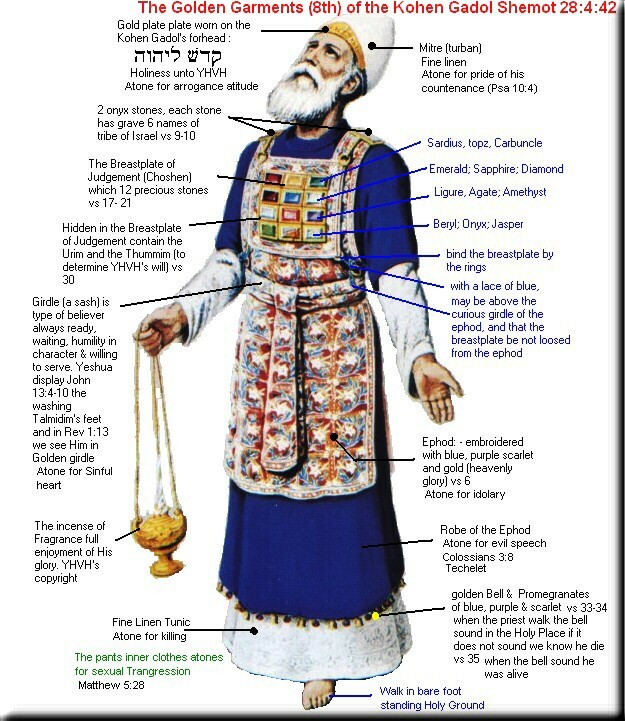 They were from the same stock of priests who both wore a white dress, and followed the God Io (Jehovah or Yahweh). Their teachings, customs, religion and property descended from father to son. They often lived in communities together under the rule of a Superior, and as they became older and wiser they would stay in detached cells. The Druidic priesthood of Iona were the first people who introduced Christianity into Ireland and the West. 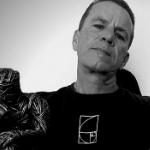 The name Coarb is derived from a hereditary priesthood known as the Corybantes or Korybantes (/kɒr.ɪˈbænt.iːz/; Greek: Κορύβαντες) from Crete, Dia and the Ionian Islands. In ancient Phoenician and Greek mythology, they are described as the nine armed and crested dancers who dance wildly to music as they clash their weapon venerate the Cretan Goddess first known as Rhea, and who is also sometimes known as Cybele, and in Rome as Magna Mater. son Christos being directly connected to the priesthood of the Druid Coarbs. It is these Druids who carried on the tradition of their ancestors by creating the newer legends of the Virgin and Fertility Goddesses that in the East in Crete is Demeter Erynnis, and in the West becomes the shortened version with names such as Erin (Eire, Eri, Ere,Erin, Erin, Ire, Ierne, and Iran). In Irish mythology Erin is the daughter of Ernmas of the Tuatha Dé Danann. 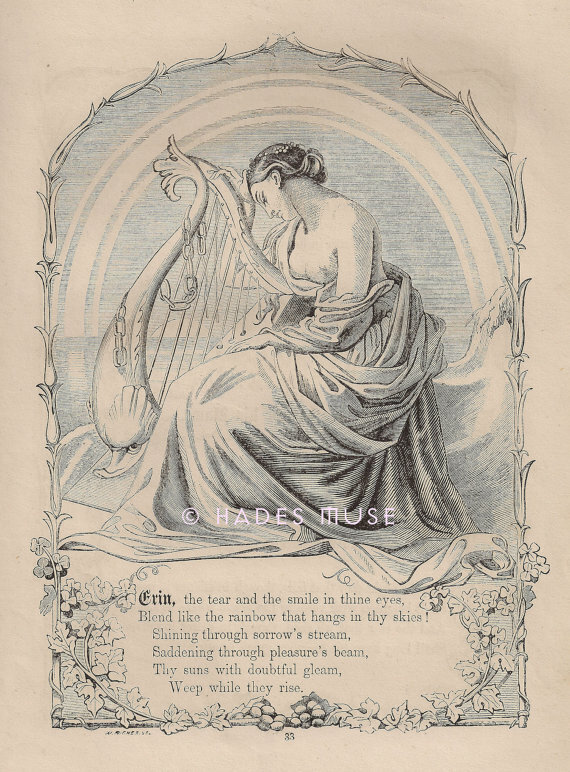 Erin was known as the ancient Triple Goddess of Ireland, and the Tuatha Dé Dannan means followers of the feminine, divine, or dannan meaning Lady. The Triple Goddess of Erin gave her name to Ireland, or Erin’s Land. There is also the Old Irish Virgin myth of Brigit (Brigid or Brighid meaning exalted one) who is the daughter of the Dagda and one of the Tuatha Dé Danann, and the wife of Bres of the Fomorians, with whom she had a son, Ruadán. After the advent of Christianity, this Virgin Goddess later becomes incorporated by the Irish Druid Culdee priests as St. Brigid of Kildare who was also born in Ireland, and is one of their patron Saints along with Columba. The history of the trail of the Virgin Goddess can be easily traced to the East where we find the first recorded stories of the Virgin being perpetuated. There is a passage in the Panarium of Epiphanius in which the worship of the Maiden Virgin Core or Kore in the Greek city of Alexandria is described. The Temple was called Korion (temenos of Kore-Ibid. p. 302), and it is a very large temple. It was said that on the night of the 5th or 6th of January, the worshippers met in the sacred enclosure or Temple of Kore, and having sung hymns to the music of the flute till dawn, they descended by the light of torches into an underground shrine and brought up thence a wooden idol on a bier representing Kore, seated and naked, with the sign of the cross on her brow, her hands, and her knees. From this priesthood of the Cores or Coarbs, their religion of the virgin would spread all around the globe to places such as Ireland where she would be known as Erin, or Erin’s land being that of the Virgin’s Land. Worship of the Virgin spread rapidly and take the firmest hold in those places, like Alexandria in Egypt, which already worshipped a goddess named Core or the Maiden, or like Asia Minor and Thrace. In the virgin legends of Crete, Kos and Phoenicia, the Goddess Leto is pursued by the Great Dragon or serpent Pytho, to whom a prophecy had come that Leto’s son would destroy him. Under the protection of the Gods, Leto gives birth to Apollo, who slays the dragon four days later. 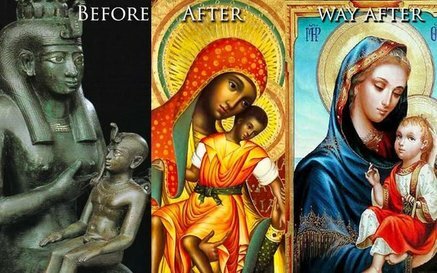 In Egypt we find the same religion of the Egyptian Goddess the Virgin Isis who gives birth to the savior Horus who was the infant redeemer born of an immaculate conception. The Virgin story we also find in the Arabian mythos of Dusares, “the only begotten of the Lord,” his mother being a virgin. Also the Persian or Zoroastrian story where Saoshyant the Savior is born of a virgin. 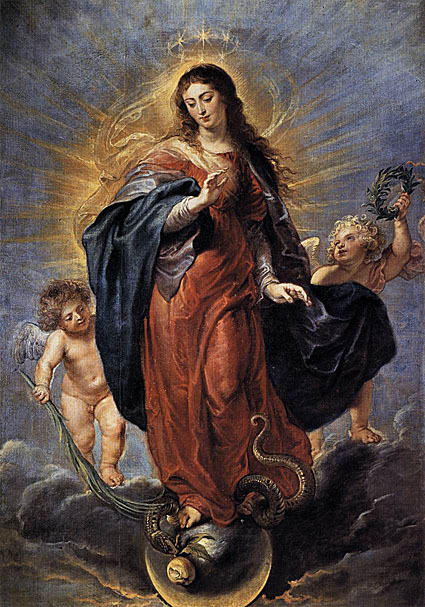 the Virgin Goddess Core was incorporated into Christianity as the Virgin Birth of the savior, Jesus Christ whose mother is depicted as the Holy Virgin Mary. These Virgin mysteries of women giving birth to godmen I have written about in more detail before in Virgin Born Gods, the Science of the Virgin Births, and Godlike Men Born of the Serpent. If you read the research I present in all these articles, you will have a clear understanding of a Core understanding of this religion which we know today as the Catholic Religion. Strabo had also said that these are the names of the various groups such as the Curetes (Kuretes), Corybantes, Idae Dactyls, Cabiri, and Telchines which are names that are often used interchangeably with one another. What Strabo was indicating is that they are all the same hereditary priesthood, but they were called by different names throughout the course of their 3,000 year history who all of a sudden end up in Ireland around the 8th and 7th Century BC. This priesthood was a family of priests who I mentioned above came mainly from Crete. This island was their main spiritual center for many Ages, and they consider this island their racial homeland. There was an ancient festival called the Corybantica which celebrated the initiation into the secret mysteries at the City of Gnosis or Knossus on Crete. This was done in memory of the priesthood of the Corybantes, who were placed in charge of protecting Zeus (Jupiter or Jove) by his mother Rhea from his vengeful father, Cronus (Saturn). Rhea had hidden the infant Zeus in a cave on Mount Ida in Crete and then placed him in the care of the Corybantes (Curetes or Priesthood of Jupiter and Cybele). 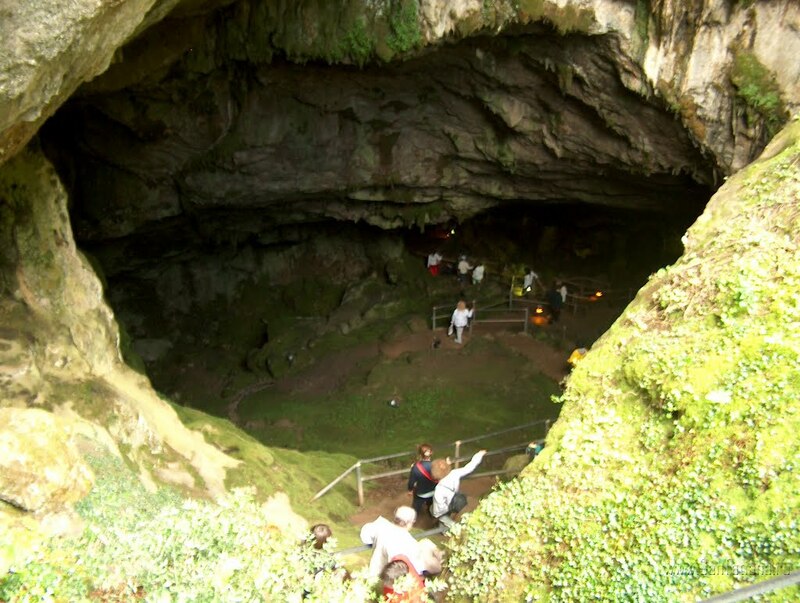 Here is an actual image below of the real cave of Zeus on Crete that was the cave of initiation into the secret mysteries for thousands of years up until the modern era. 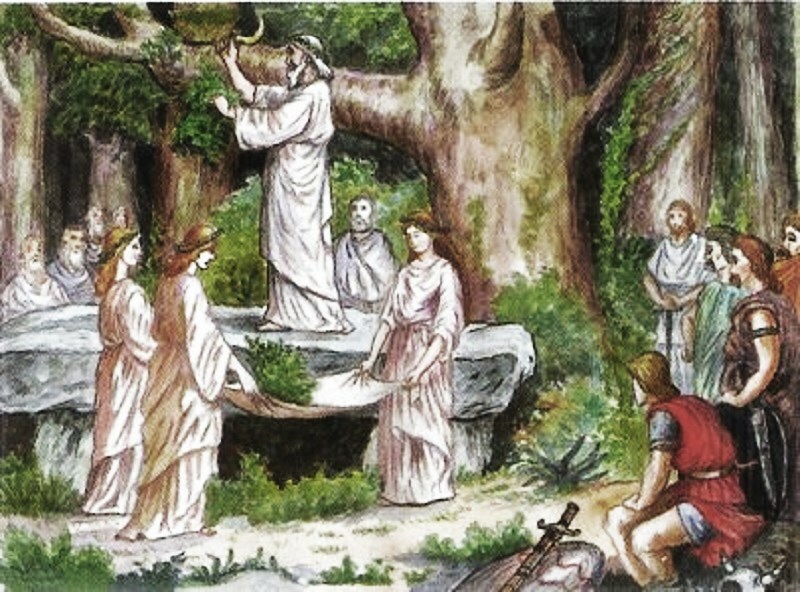 Sir Godfrey Higgins in his Celtic Druids explains the connection between the Druids, Iona priesthood and he says it is not surprising that they came from Phoenicia (Crete). Higgins had written: “It appears that the chief or abbot of Hii or Iona, in the time of Bede, had authority over all the monks of the Scots and Picts. 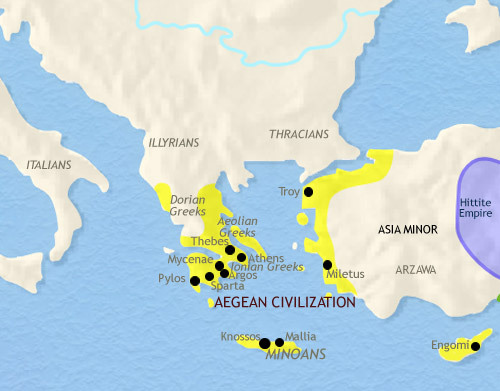 Herodotus’ says, that the telchines who came with Cadmus brought many doctrines into Greece: for amongst those Phoenicians were a sort of men called Curetes, who were skilled in the arts and sciences of Phoenicia, above other men; and Strabo says, they settled some in Phrygia, where they were called Corybantes; some in Thrace, where they were called Cabin’. If you translate the Hebrew word Dfip kdx’m, by an eastern person or Cadmi eastern people, all this seems probable enough. It merely amounts to this, that the Greeks learned their science from the Eastern people. The Phoenicians and Greeks preserved the tradition of the virgin religion down to Strabo‘s day who said the Corybantes (Curetes) of Aetolia and Acarnania in mainland Greece had been imported from Crete. This same tradition we can clearly see at later dates in the West in countries such as Ireland where their priesthood can be easily connected to the same rites, religion, names and manners that they imported to the West from the East. This biblical law is designated by God and through his intermediaries such as Moses, King David and King Solomon who hail from the same hereditary priesthood who in the Scriptures are known as the Tribe of Levi and the Kohanim Levites. 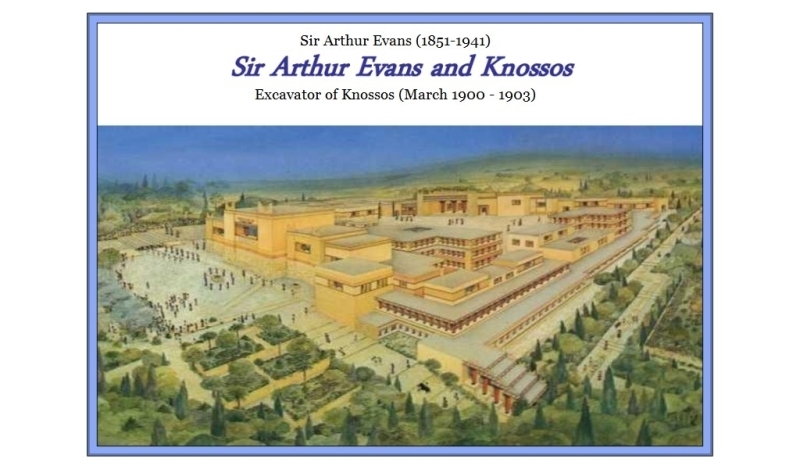 This collateral branch of the Kohanim Levites from Kos (Dia) and Crete would then become known as the Western Irish Druid Coarbs who were the followers of the virgin were also the direct descendants of their Phoenician (Cretan) Corybnates (Curetes) and Greek Ionian cousins from whom they descend. These same priests who originally came from the East would also have a direct involvement with all aspects of early Christianity and the Christianization of all of Europe over the last 1,500 years. As a result of their Great Work over 3,000 years, the Secret Doctrines of the religion of the Goddess Virgin who gives the immaculate conception to the Sons of God who are all incarnations of the same being that if Ion, Io and Ildabaoth the Christos was imported to all these nations. Their religion would then became part of early Christianity was making it the basis of the conquest of the Roman Empire, and the assimilation of the ancient Phoenicians and all the Greeks of the old Graeco-Roman world. 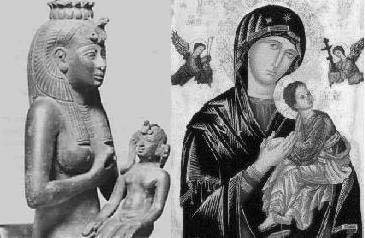 The Mother of God, the Virgin and the Christ child to these people and races was often readily accepted by many countries because the people and races had been indoctrinated for thousands of years of the same religion, and their own traditions had prepared their imaginations of the races in the West to receive it such as the countries of the Irish, Scottish, British, and all the West. The true Priesthood and all their Great Work, teachings, land holdings and history of the Druid Culdee Coarbs who were the first true priests of the Western Catholic church were almost completely wiped out during the Protestant Reformation by the Norman King Henry VIII over a simple disagreement about his 5th divorce. He asked the Church and priesthood of the Levites then stationed in Paris France for permission for his divorce. 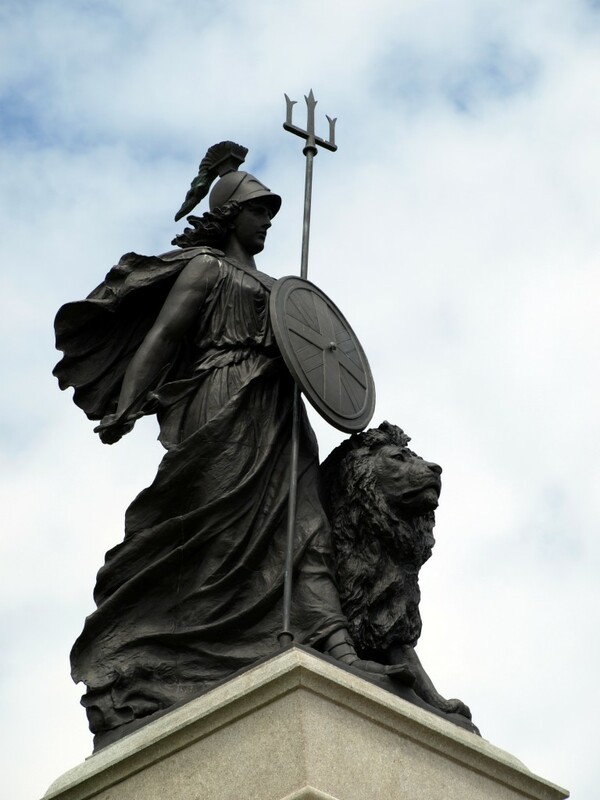 One of my ancestors, Noel Beda had led the opposition against the king’s request for a divorce. This later led to the arrest and exile of Beda. Henry VIII was so upset at the original Catholic Clergy and their power that he decided to exercise the sword by cutting them and their history out of the equation so that he would become the sole King and Pope of the all of Europe. This lead to the complete destruction of all the records, rites and history in Iona Scotland, and Ireland.